Woo Hoo!! Stampin’ Up! 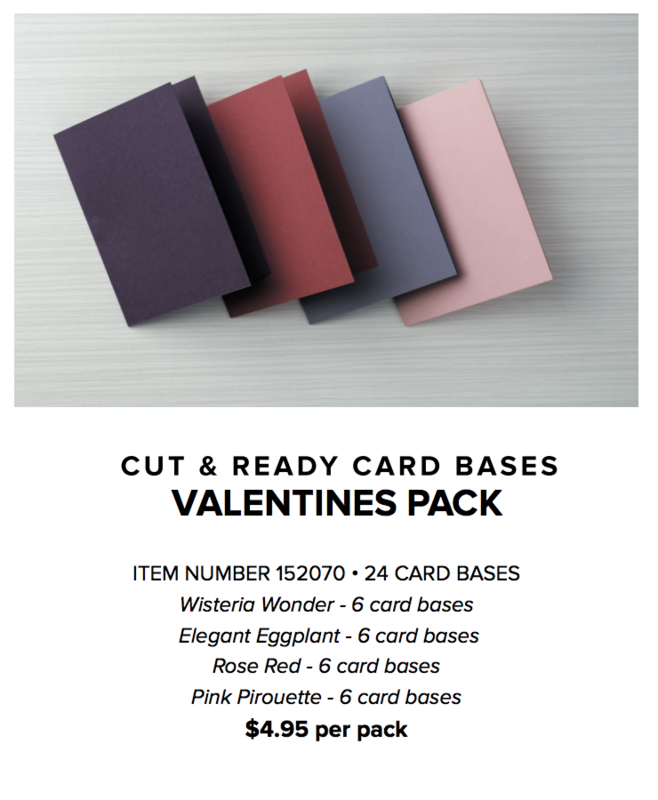 is running a test to gauge interest in a card-base product. The testing area includes the Southeast area of the United States (Florida, Georgia, Kentucky, Maryland, North Carolina, South Carolina, Tennessee, Virginia, and West Virginia). 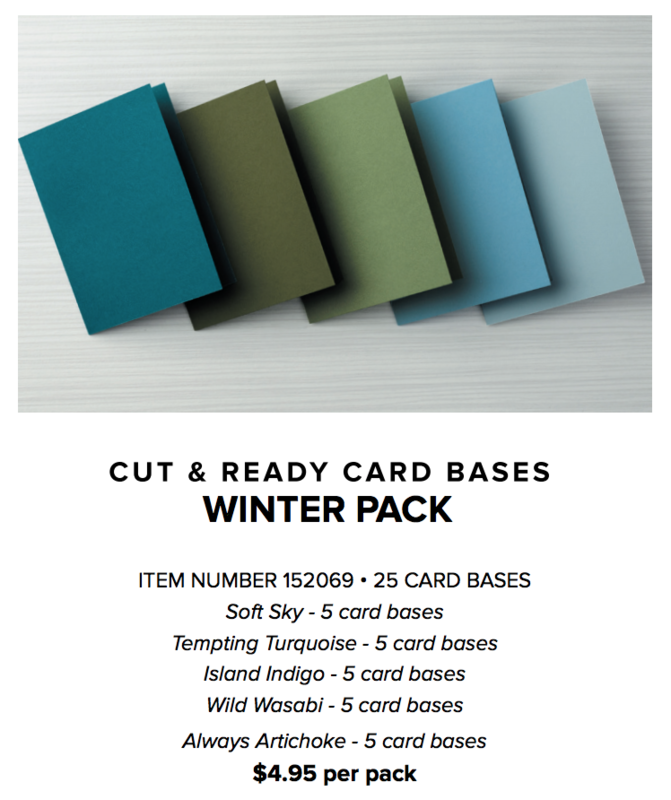 Below are the two card-base packs that will be available to customers in the Southeast area through December 31 (while supplies last). Yay!! Let me know if you have any questions. I’m glad to help!! Sale-a-bration Framelits – Now Available!! If I live in MA can I order the cut and ready based?